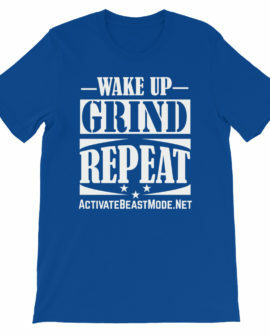 Wake Up Grind and Repeat Motivational T-Shirt. 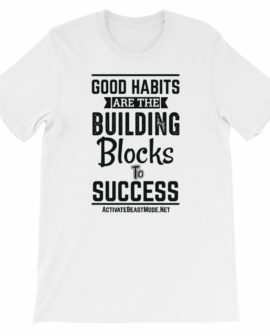 Those are the three things you need to do to be successful. 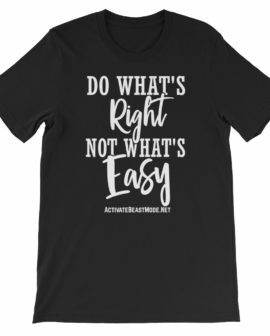 No matter what it is you trying to accomplish you need to wake up (early preferably), get on your grind and do whatever you need to do to accomplish your goals. 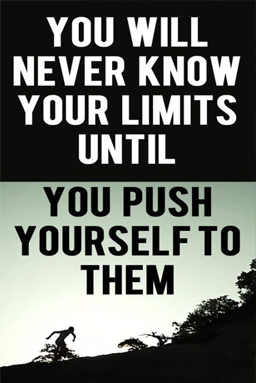 Everyday you need to pursue you passion and chase your dreams until they become a reality. Lay down the foundation to achieving you best self by doing these simple three steps: Wake up, Grind and Repeat. 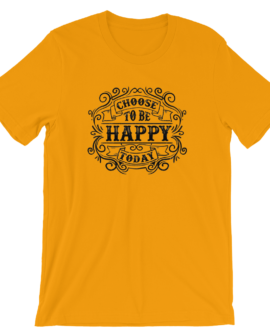 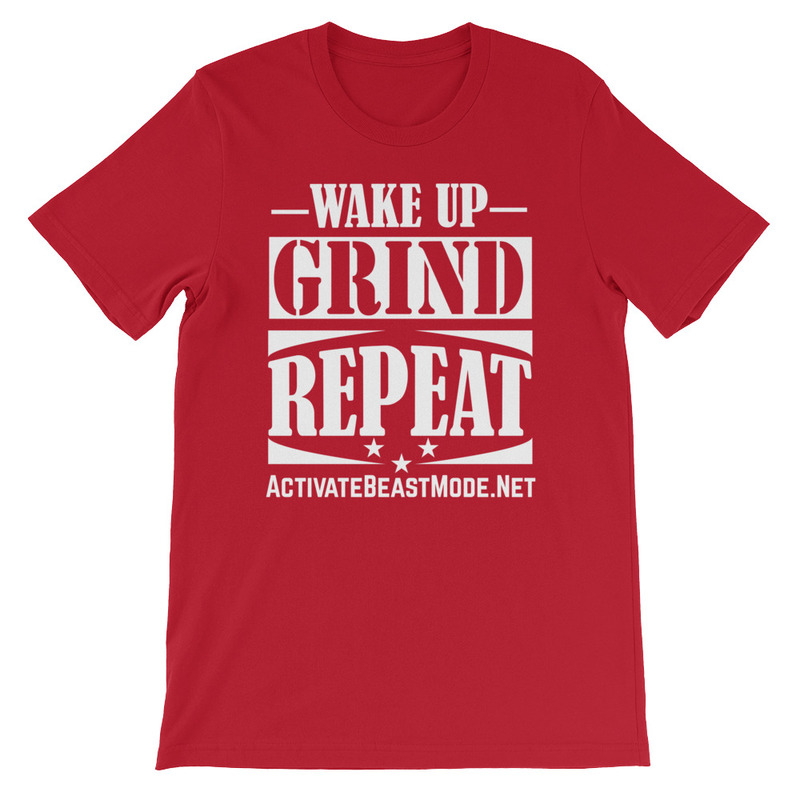 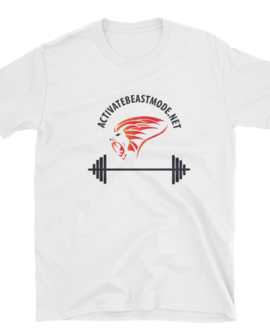 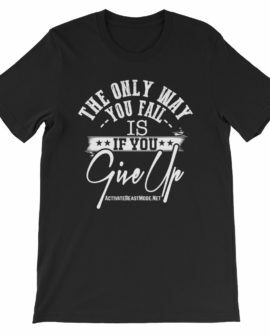 Wear your inspiration and help motivate others with the Wake Up Grind Repeat Motivational T-Shirt.